Your website is a living, breathing digital reflection of your business and should be constantly updated. We guarantee every Pixel Fish website is one that you will be proud of and confident in maintaining. We understand that building a website can be a daunting process for many business owners. Pixel Fish clients get guided through the entire process by our friendly and experienced team. Let us handle all the tricky bits, so you can get back to doing what you do best. In the world of the digital age, you still can’t beat real people you can rely on. Our clients knows they can email, call us or even pop into our office for a chat. We are real people, here for real support and real peace of mind. Pixel Fish is a proud family owned and operated business run by brothers Kevin and Mark Fouche. We thoroughly love getting to know each and every one of our clients and strive to treat everyone with honesty, transparency and respect. As Digital Marketing Director, Kevin is responsible for creating the strategy and overseeing the roll out of every Inbound Marketing Campaign. 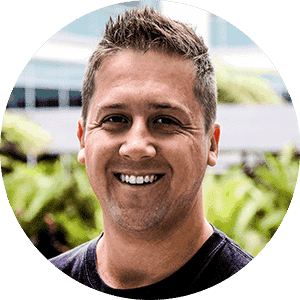 Drawing from his Art Director experience, Kevin ensures every piece of digital marketing is creative, highly engaging and most importantly aligned to achieving our clients goals. 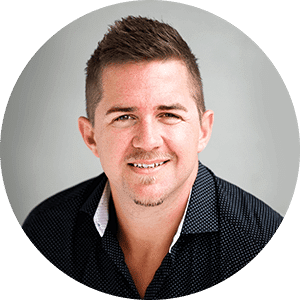 With over 15 years experience in digital design, Mark sits down with every client to advise on the best design, structure and content for every new website. As our Digital Creative Director, Mark is also responsible for overseeing all of the digital design that leaves the studio. He works directly with Kevin on every Inbound Marketing Campaign.